Ocean Harvest Technology’s OceanFeed™ products are made from proprietary, diversified blends of green, red and brown algae. This makes them a better source of nutrients than products made with single species of Ascophyllum nodosum or Kelp. 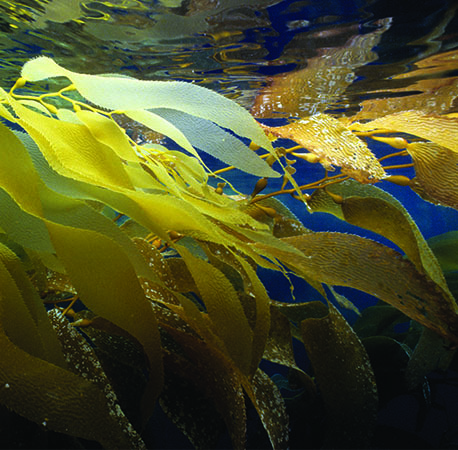 Moreover, Ascophyllum and Kelps have recently been found to contain Arsenic and Iodine levels above the legal limit in the EU. In contrast, OceanFeed™ products maintain Arsenic and Iodine levels 50% below EU limits, making them the safer, more nutritious alternative. For producers of seaweed-based bioferlizer extracts from Ascophyllum nodosum, Ocean Harvest Technology also offer competitive alternatives to Ascophyllum as an input for the biofertilizer liquid extraction process.